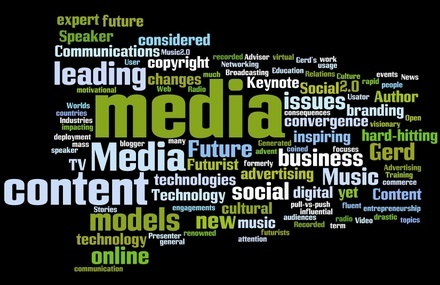 Social Mixer V47.0: "The Future of Selling Entertainment Online"
On May 4th, we have teamed up with Digital Matters to bring you a one of the leading media futurists in the world, Gerd Leonhard, CEO of TheFuturesAgency. 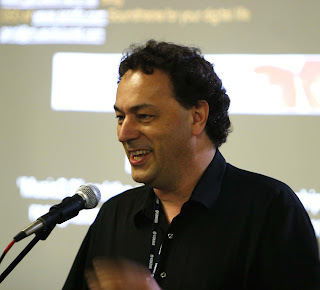 On his Twitter account (@gleonhard), Gerd describes himself as "Keynote Speaker, Think-Tank Leader, Futurist, Author & Strategist, Idea Curator, Occasional Heretic and Visiting Professor FDC Brazil". Download his free books from here. 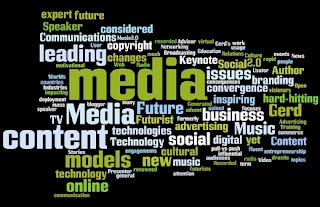 Gerd will talk about the dramatic changes in our consumption of media and entertainment and why and how people will pay for it. He will define some of the megatrends (globally and with a special focus on Asia) and share some of the key foresights he has gained in working with over 100 clients. Our 47th social mixer will take place at Volar from 6:30pm to 9:30pm with the talk/interview starting at 7:15pm. 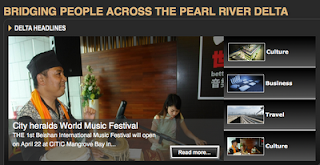 Venue is Volar, 38-44 D'Aguilar Street, Lan Kwai Fong, Central, Hong Kong. As per usual, there's a HK$100 entrance fee, including one complimentary drink, a free talk, high-quality networking and the chance to win lucky draw prizes, including complimentary tickets to Digital Matters Conference in Singapore, 24-25 May 2011. Looking forward to meeting many new faces and welcoming old friends and budding future gazers! 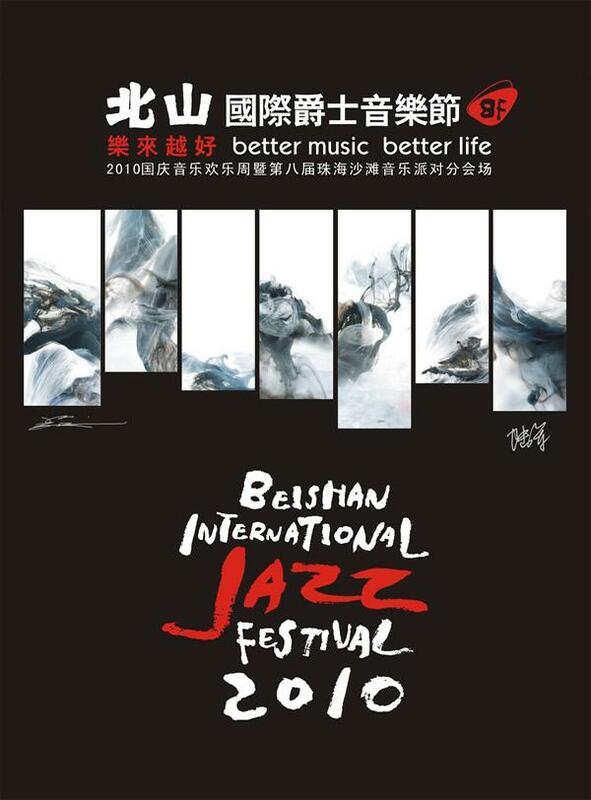 3rd Prize: 2 tickets for the Beishan World Music Festival, held in a little village within Zhuhai on Saturday 23rd April. 1st Prize: Room for two people at the Holiday Inn Zhuhai, the only international chain hotel in the city.